When it comes to carpet cleaning, there are only a few secrets you need to know to make the job less daunting. 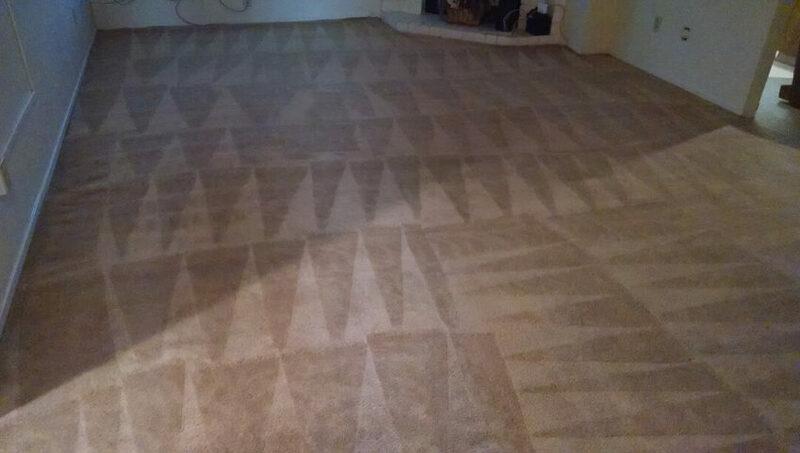 If you want to save time, effort, and avoid cashing out big bucks for your carpet cleaning, then here are the best tips you may want to apply. Removing stains only requires a gentle touch. When you start rubbing off stain from your carpet, chances are, you either create more mess than there already is or worse, you destroy the carpet. So don’t rub your way through that ugly stain, they might not be as stubborn as you think and are only calling out for some warm water and blot of gentleness.